In this guide, you will be able to learn How to Enable Partial Screenshot on CM14.1 Based ROMs : Recently, CyanogenMod spiced up the custom ROM game by announcing the finished nightlys builds for many officially supported devices. Many among the devices are the OnePlus One, Nexus 6P, Nexus 5X, OnePlus 2, OnePlus 3, and many more. With CyanogenMod 14.1 come a ton of new and improved features, better than ever. 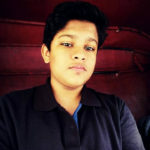 While CyanogenMod 14.1 hit all the features right, it still missed out of the popularly new Partial Screenshot feature. Partial Screenshot will allow you to snapshot only a selected area of your screen. While this was available from ages on Samsung devices, it is still pretty neat to see Google implementing it in Stock Android as well. As of now, if you are running an Android Nougat rooted device, then entering a value will do the trick for you. However, a much easier way of doing it has been introduced if you are running CM 14.1 on your device. 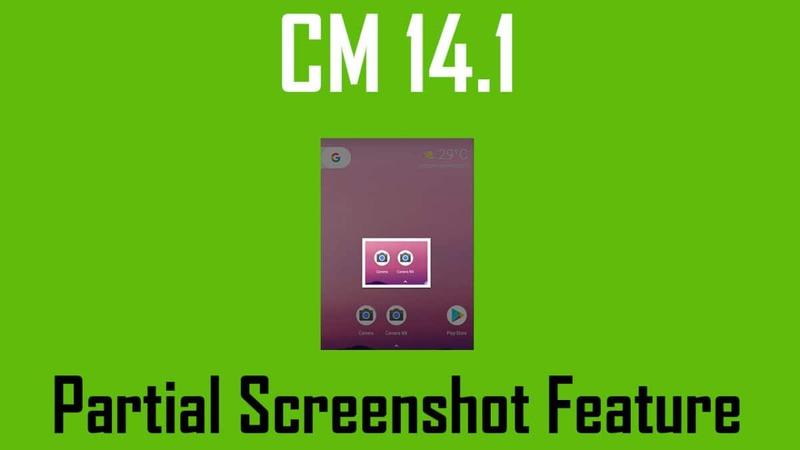 Let’s have a look on How to Enable Partial Screenshot on CM14.1 Based ROMs. This guide is for the devices running official CM 14.1 only. Turn off your CM 14.1 device, and reboot into the recovery mode. Once the TWRP menu shows up, navigate to Install, and then select the file you’ve just downloaded. Swipe to confirm the flash, and give it a good second or two. Reboot your device, and you can now enjoy the new subtle update! If you have any queries, feel free to refer us in the comments section below!